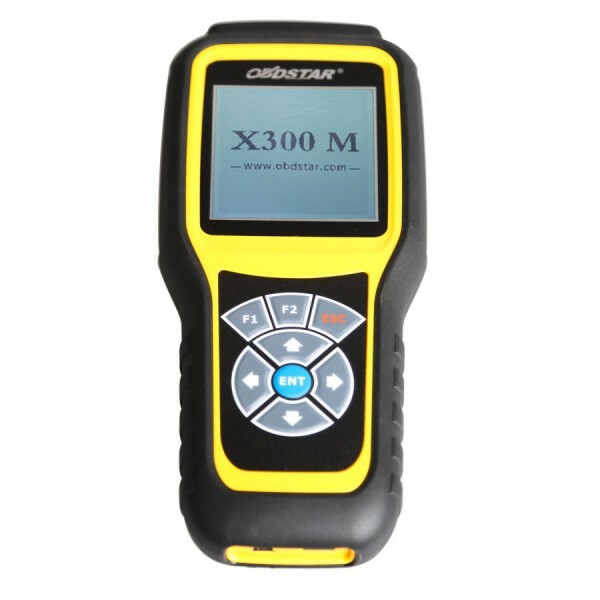 OBDSTAR F100 can program Auto Keys and Smart Keys,it is appropriated for programming vehicles made by Mazda/Ford.It also supports the latest Mazda CX-3,CX-5,2/3/6 and no need Pin code anymore. 1. Support program Auto Keys and Smart Keys for Mazda and Ford. 3. 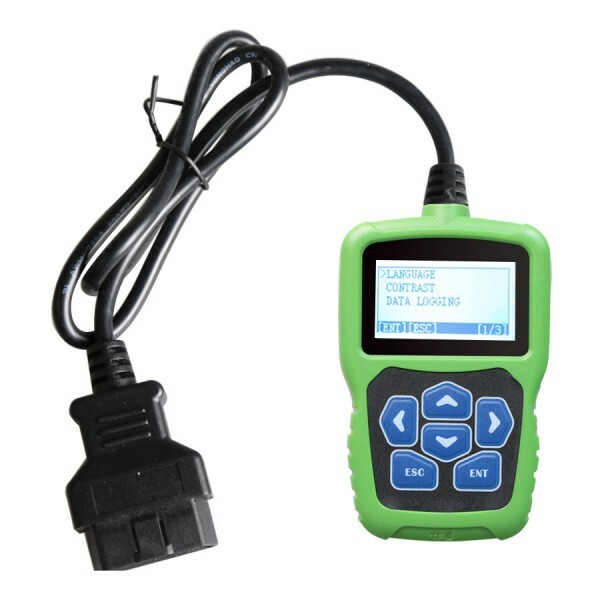 Supports the latest version of Mazda CX-3z,CX-5,Mada 2/3/6 and no need Pin code anymore. Similar products abroad only apply to support immobilizer of Mazda and Ford,but F100 supports odometer adjustment as well except above. 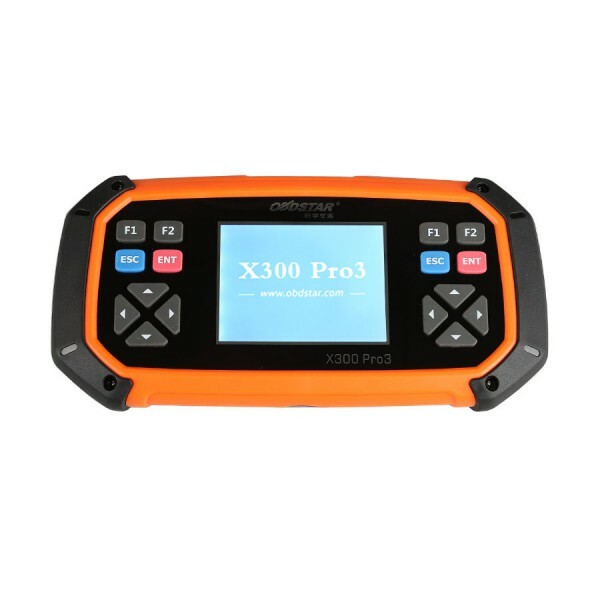 User experience is undesirable to similar products abroad because of no display and no guide for operation,but F100 is welcomed by perfect display and interaction. For European Ford, please enter Chinese Ford to get. A: Yes. 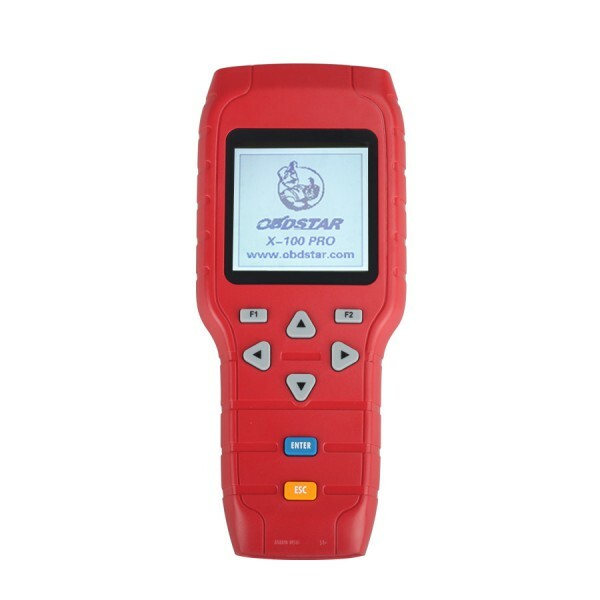 OBDstar F100 supports EU Ford. EU Ford is the same as China Ford. If you need to do EU Ford, please enter China Ford option.